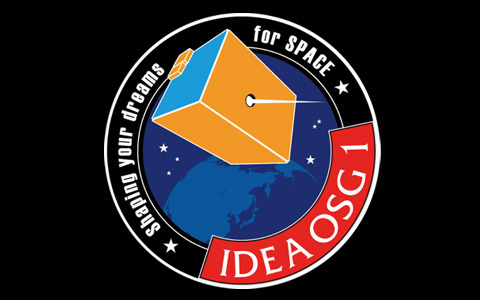 “IDEA OSG 1” is the world’s first micro-size satellite for the tracking and mapping of space debris. 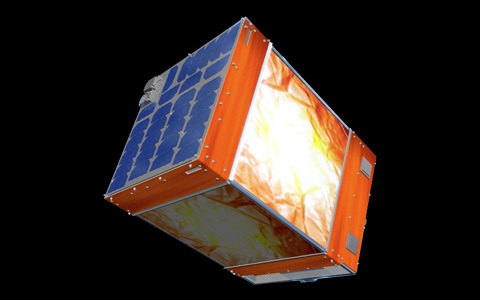 The IDEA OSG 1 is scheduled for launch in Early 2018, and will contribute to refining current debris distribution models and improving the ability of spacecrafts in assessing the collision risk in the high-risk orbits. 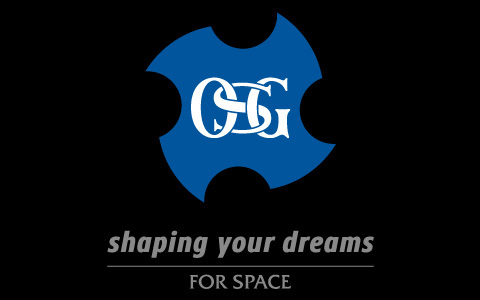 OSG – the main supporter of the mission, is actively contributing to global manufacturing industries including aerospace, automotive, die/mold, and many others. 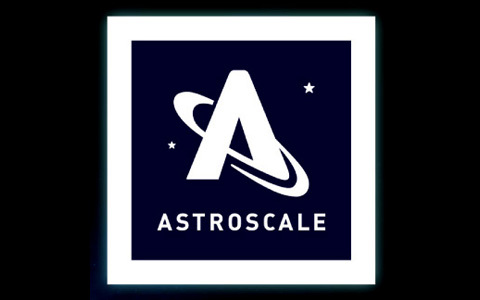 In support of ASTROSCALE and its promotion of the IDEA OSG 1 mission, OSG hopes to further encourage space development as well as relating manufacturing industries. Greatly empathizes with ASTROSCALE’s mission, OSG vows to support the “IDEA OSG 1” debris monitoring satellite to contribute to the sustainable use of the space environment.